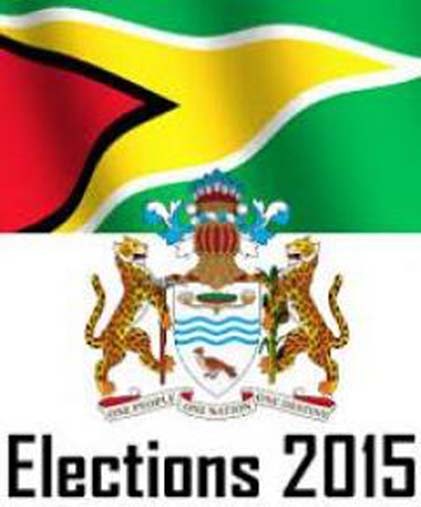 GEORGETOWN, Guyana, Jun 25, CMC – The main opposition People’s Progressive Party (PPP) is citing at least 20 reasons why the High Court should order fresh general elections in Guyana. The party which lost the May 16 regional and general election has finalised its petition challenging the validity of the polls which it deemed to be “flawed”. 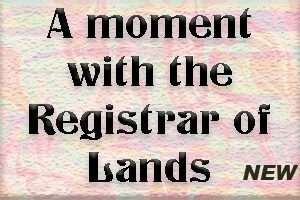 It is due to file it in the High Court later on Thursday. The petition in the name of PPP candidate and party member, Ganga Persaud, alleges that valid ballots were wrongly deemed as rejected and many Statements of Poll used by the Guyana Election Commission (GECOM) and/or the Chief Elections Officer to ascertain the results contain arithmetic errors. The petition claims that there was multiple voting by persons at various polling divisions throughout the country and that persons whose names were not on the Official List of Electors were allowed to vote. It is also alleging that persons impersonated and voted for persons, and that huge mobs gathered at several polling stations and other strategic places, threatening, intimidating and creating such fear and tension that it rendered it impossible for polling and counting agents, to the poll and Elections Agents to carry out their duties and functions properly. The petition alleges also that several ballot boxes from various polling divisions were either not sealed or improperly sealed with the authorised seals at the close of poll and several ballot attendants and polling/counting agents of the party were prevented from accompanying the ballot boxes while this was not the case for agents appointed by the coalition, A Partnership for National Unity (APNU) and the Alliance for Change (AFC) were allowed to do so. The PPP is also claiming that apart from polling day inconsistencies on the ground, GECOM miscalculated and/or incorrectly tabulated and ascertained the results in respect of the said elections, and that the Returning Officers of nine of the ten polling districts unlawfully refused requests by the Counting Agents of People’s Progressive Party/Civic for those districts, to conduct a final general count as is provided for by the Representation of the People Act.